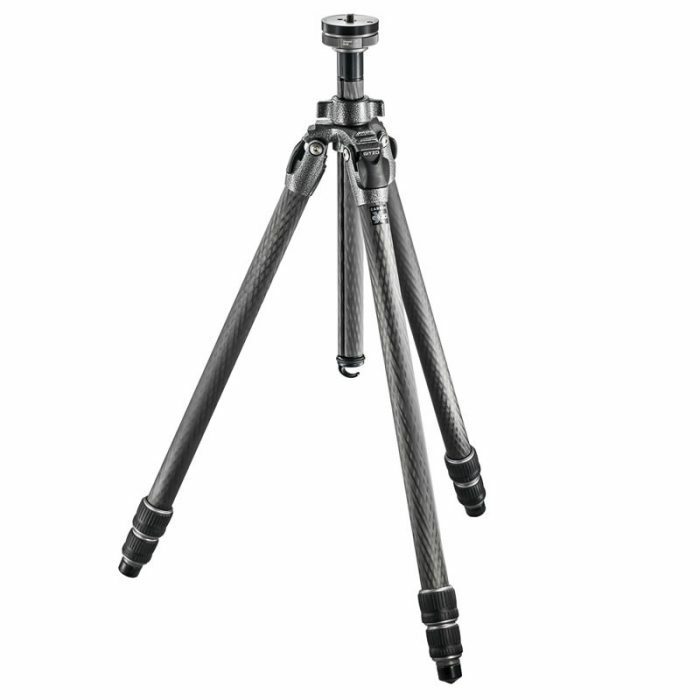 The Manfrotto 161MK2B is the tallest tripod head in our range. 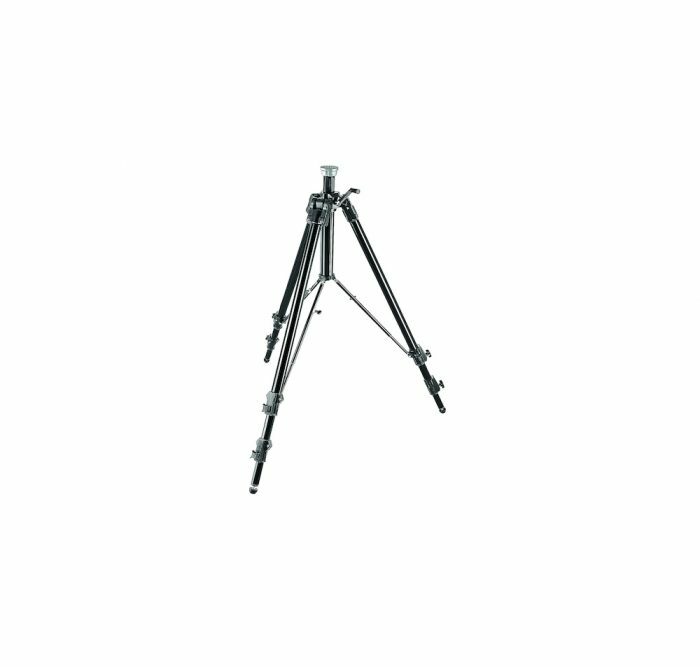 The super tall Super Professional Studio Tripod Mk2 gives you all the scope you’ll need to capture that perfect shot, whatever the angle. 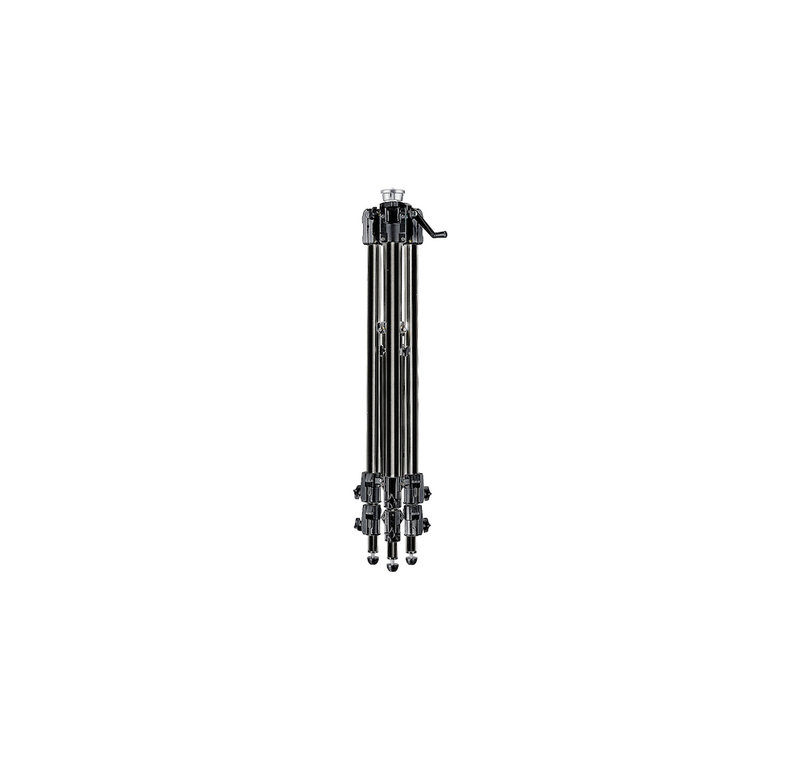 It’s also ideal for large format cameras, so even in the most demanding shoots, you can be sure this tripod head will be up to the challenge. It can support gear up to 20kg, making it a true, heavy-lifting piece of kit. And it’s made to Italy’s leading quality standards, giving you total peace of mind that it’s built to last. With a maximum operating height of 2.67m, the sky really is the limit with this must-have camera head. But it’s not just a stand for those extra high shots. It can be reduced right down to 44cm, so you’ll have full range of movement, giving you all the creative flexibility you could ask for. Not only this, it also has high telescopic struts on it’s legs for extra strength and stability, so you’ll never have to worry about slips and wobbles again. To add to it’s list of great features, this nifty stand has an ingenious self-locking centre column. This allows you to have complete control of every single movement, even when you’re under pressure. 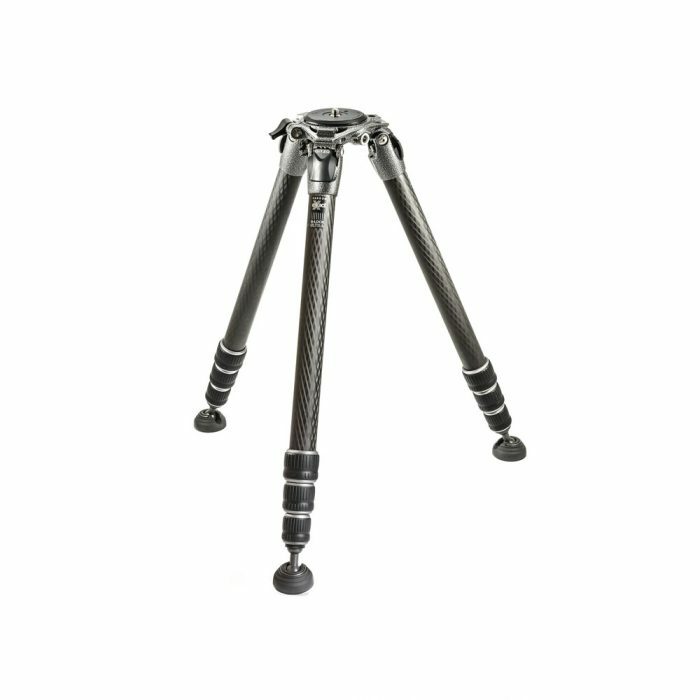 In addition, the spiked, rubber feet give you even greater stability on any type of terrain, making this stand super steady. Plus, each leg can be adjusted individually for complete flexibility while you work. 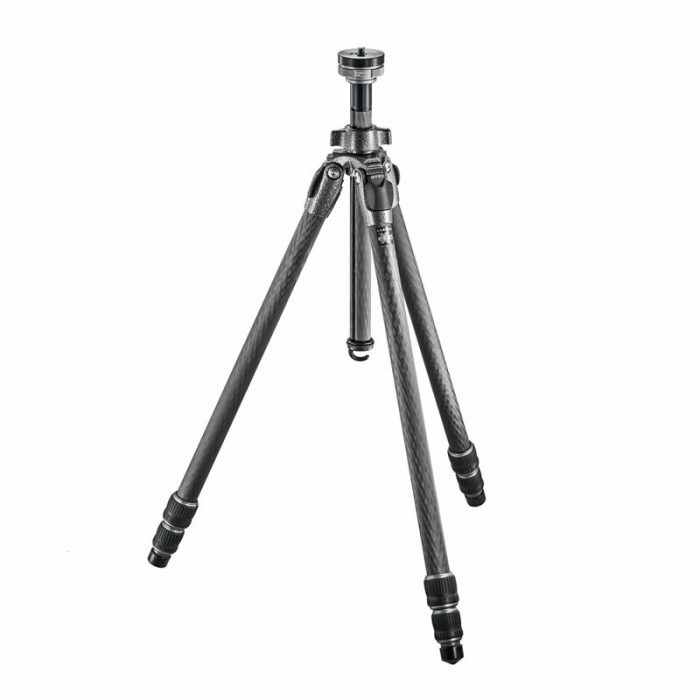 Each leg’s diameter measures 40mm by 35mm by 30mm. The DIGI design uses a single-sided pivot between the tripod leg and the shoulder casting to keep the tripod’s cross section even more compact and to reduce overall weight. This product is warranted to be fit for the purpose for which it has been designed, and to be free from defects in materials and workmanship. This guarantee does not cover the product against subsequent damage or misuse. The period of validity of the Standard Limited Warranty is defined by the law in force in the country, state or region where the product is sold. Please retain your receipt as proof of purchase to repair your product under warranty. Beyond the standard compulsory coverage outlined above, this product is eligible for a warranty extension valid up to 10 years from the date of purchase. The Limited Conventional Warranty Extension does not affect the standard compulsory coverage. To take advantage of the warranty extension scheme, you must register your purchase at warranty.manfrotto.com. 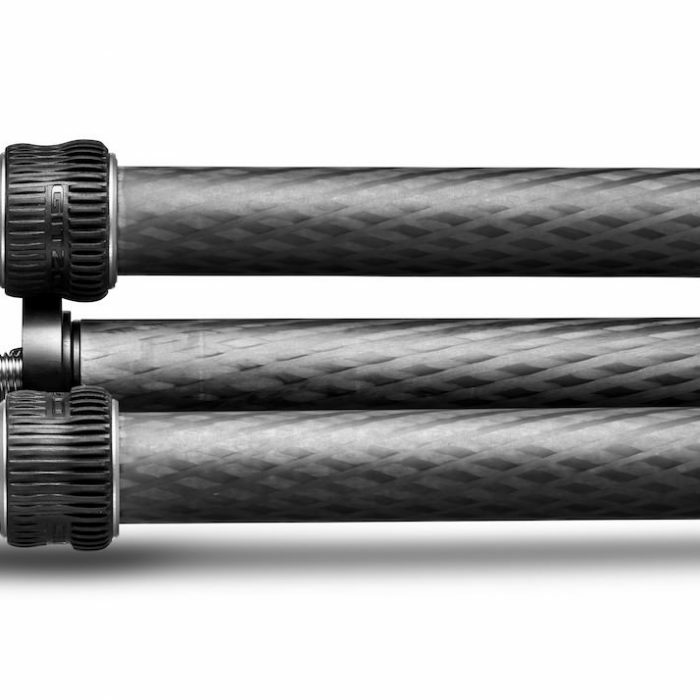 The Gitzo GT2532 Series 2 Mountaineer carbon fiber tripod is a rigid, 3-section tripod. Compact and light. Supplied without tripod head.